ANKARA, Turkey – Europe&apos;s human rights watchdog is urging Turkey to respect voters&apos; decisions after electoral authorities blocked some newly elected district mayors from taking office despite winning local elections on March 31. The Council of Europe on Friday also urged Turkey to confirm the final results of the vote in Istanbul, where the opposition candidate apparently has won a tight race after a recount. President Recep Tayyip Erdogan&apos;s ruling party has refused to concede defeat and is preparing to appeal for a rerun of that vote, citing irregularities. 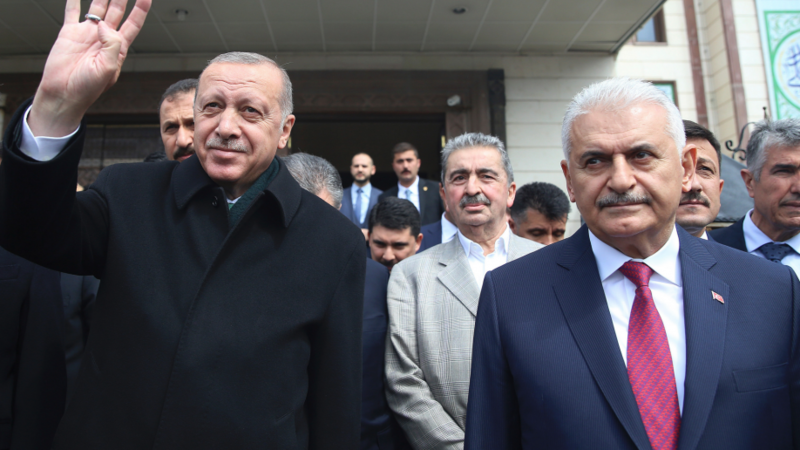 In a controversial decision, Turkey&apos;s electoral board has refused to reappoint mayors fired from government positions after a failed coup in 2016. 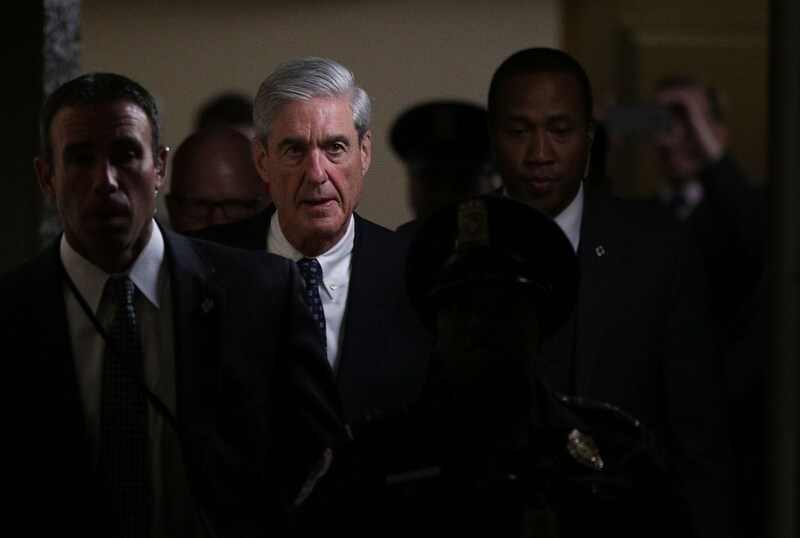 The Mueller report is done. What now?